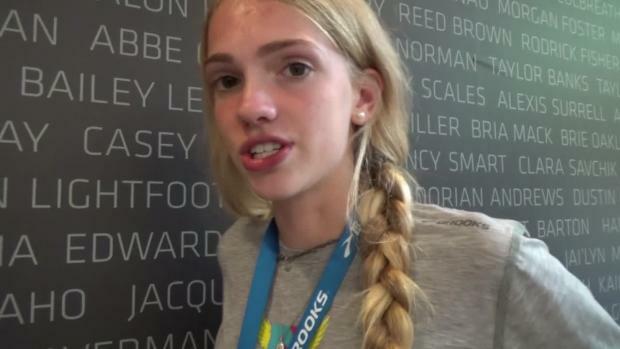 Some of the best milers in the country lined up in Orlando, Florida to battle for a spot at the 2015 Dream Mile. Virginia sophomore, Rachel McArthur, led the way from the start with a huge pack behind her. The race was hesitant with the pace from the start with all athletes racing to win, rather than time. 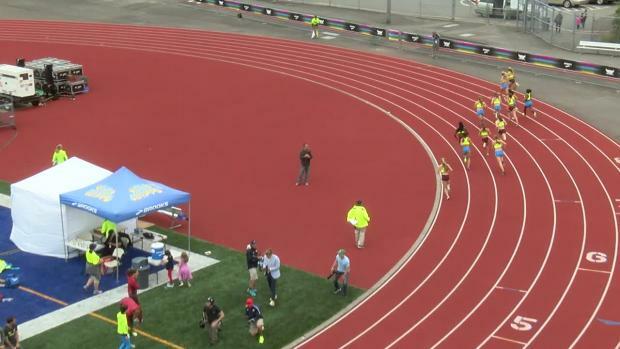 McArthur started her kick with 400m to go as she started to separate from the pack. 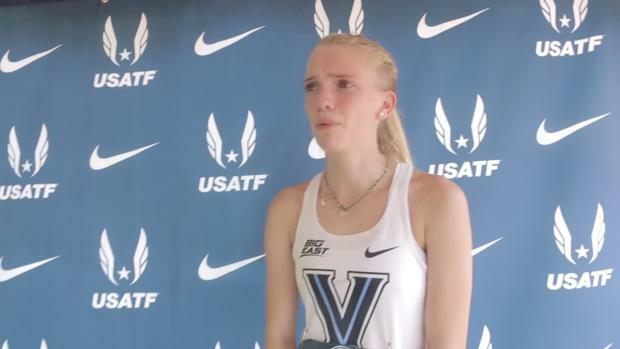 She pushed the pace and gained a lead that was too much for fellow sophomore, Lauren Gregory, to make up. 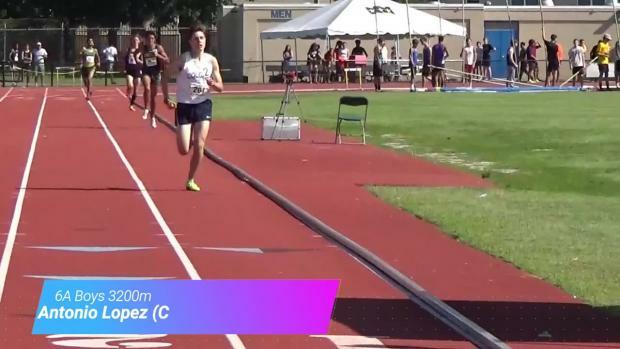 McArthur went on to finish 12th at the Adidas Dream Mile in a time of 4:58.12 in 2015, became a national champion in the 800m two years after in a time of 2:06.08, and is a current Villanova athlete. The Flo Golden South Classic is full of epic races and competitions like this one and this year will be nothing short of elite.